We’re a creative marketing agency with a genuine passion for making our clients more successful. Rather than a deep dive down to the hidden iceberg of strategy and planning that goes into each project, here are some of the shiny bits that sit above the surface. 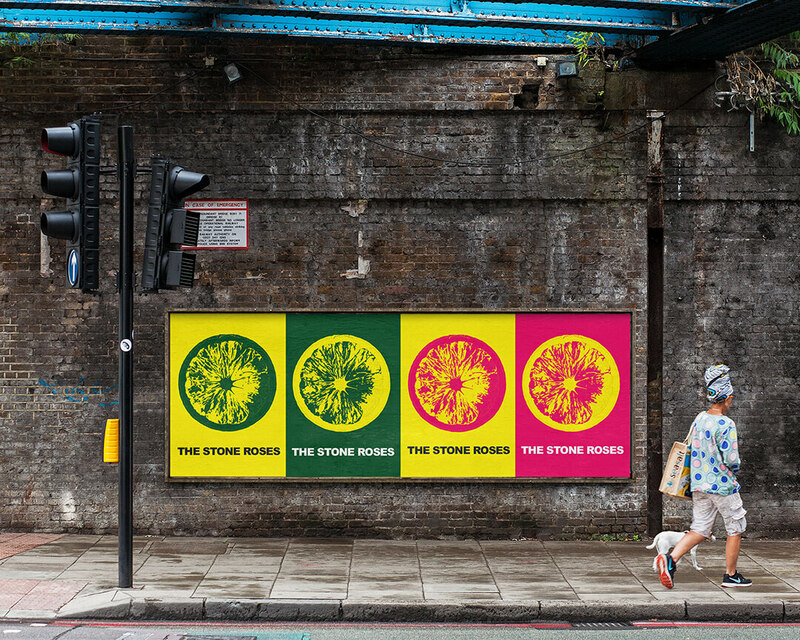 Design and art direction for the global tour of one of the UK’s most iconic bands. 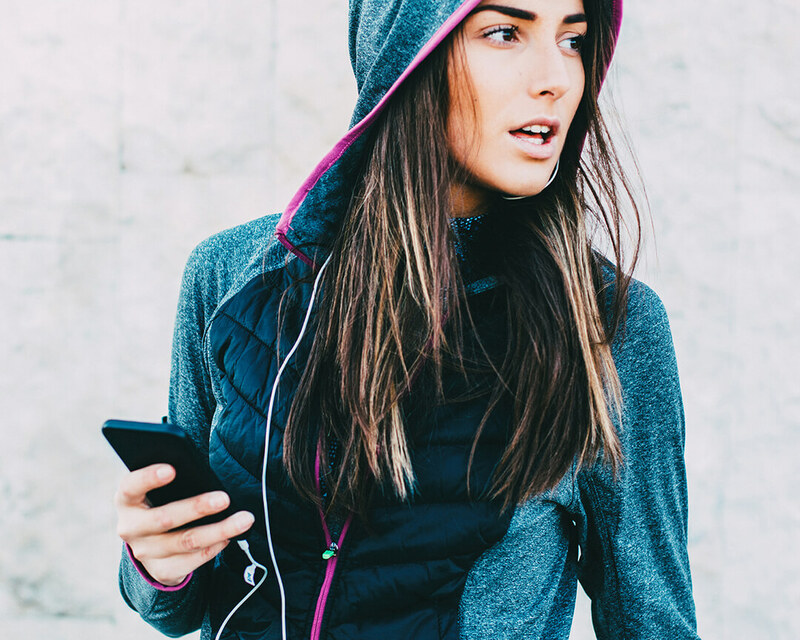 Digital experience design and build for JD Sport’s exceptional, award-winning gym brand. 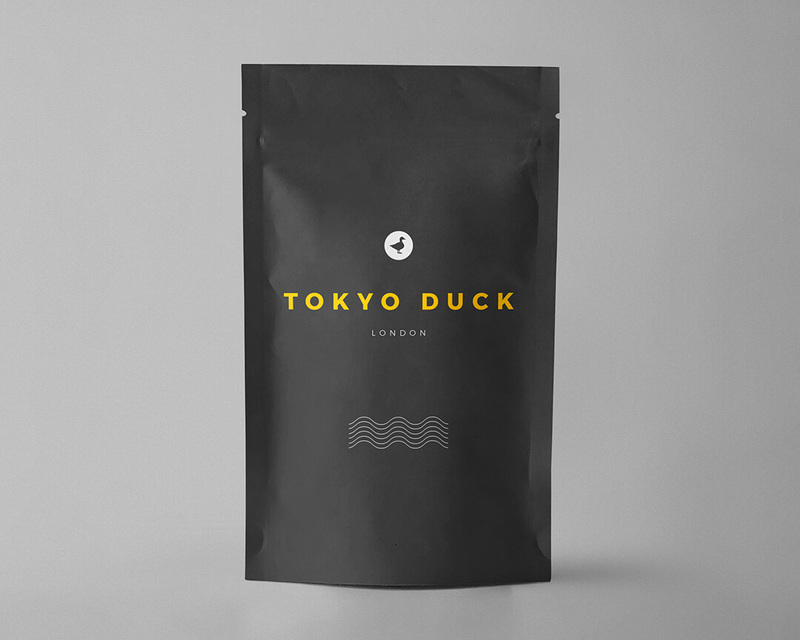 Brand and packaging development for the UK’s premium underwear subscription service. 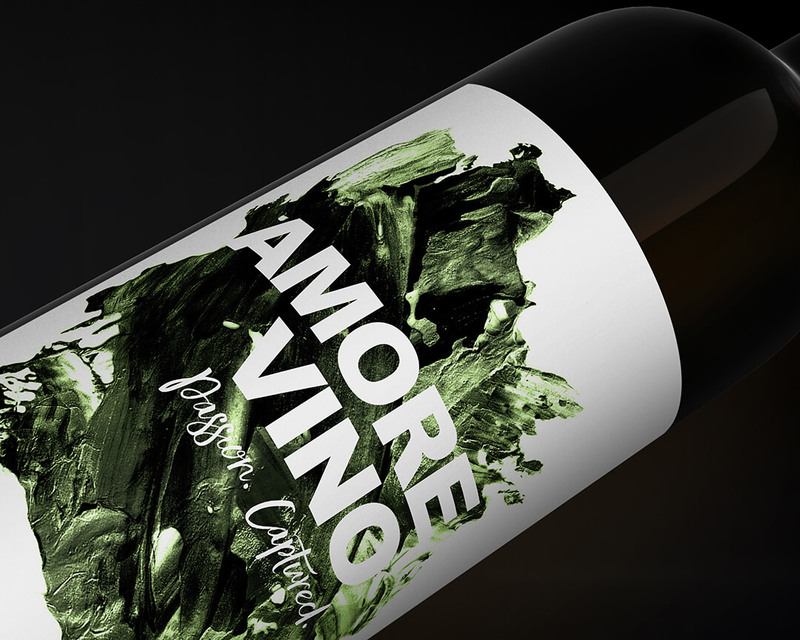 Brand creation and packaging design for an Italian wine brand with a contemporary edge.